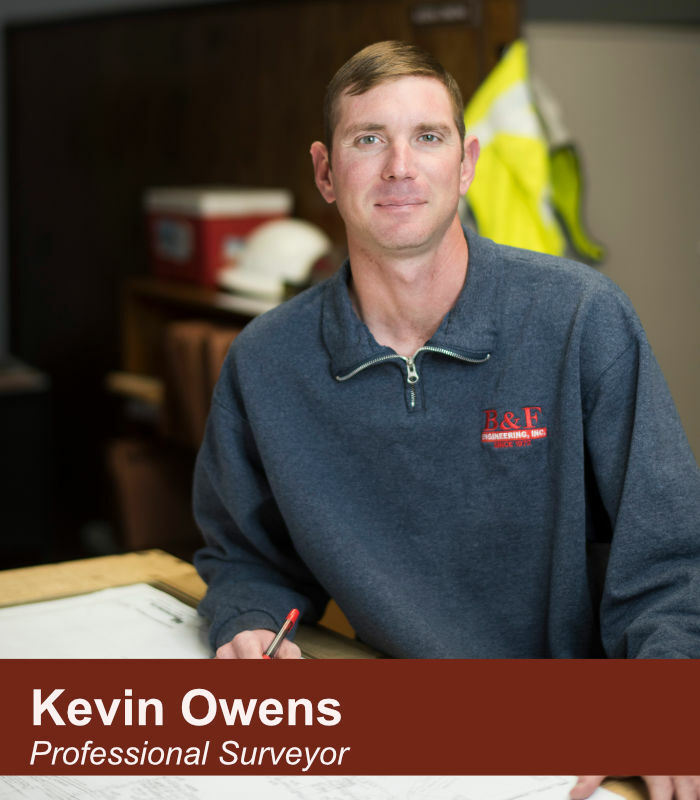 Kevin joined the field of surveying because of the constant change in day to day operations, as well as working outdoors in different locations. When not at work, he enjoys spending time outdoors, whether in the woods or on a lake. The next best thing is watching Razorback athletics.